We are a professional mattress manufacturer specialized in designing, producing, and marketing high-quality mattresses. We want our customers to be satisfied with Violand mattress and have a great experience with our company and products. We sincerely wish to cooperate with global partners, for mutual development and success in the future. 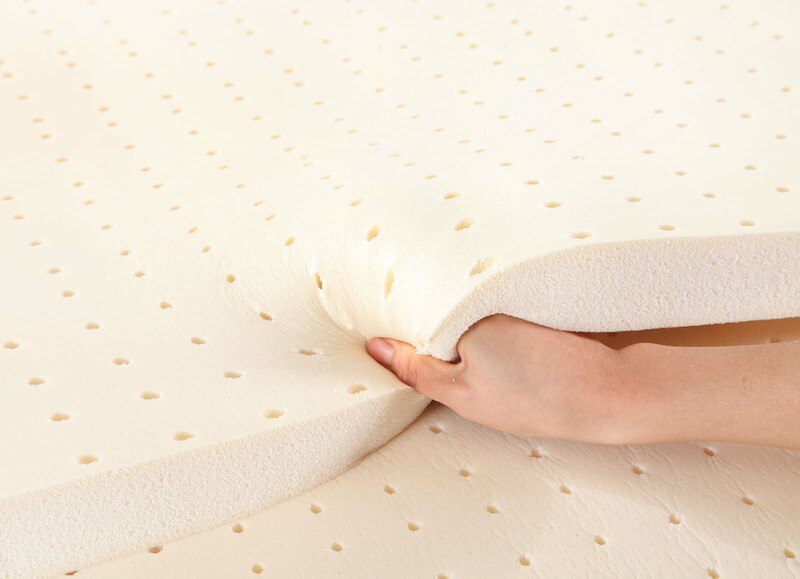 Provide the highest quality mattresses, pillows, bolsters and toppers made of 100% Natural Latex, Memory Foam, Rebounded Foam, and Super Foam for Commercial and Residential at unbeatable prices with incredible attention to detail and customer service.